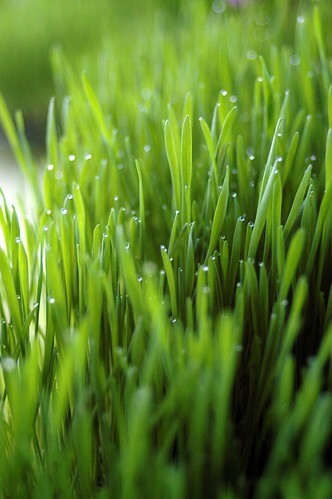 wheat grass, originally uploaded by jahansell. Other to be a really beautiful photo I really love, this is an excellent example of D.O.F. (Deep Of Field) !